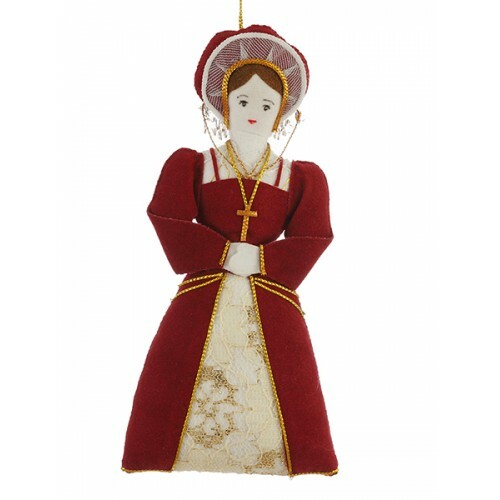 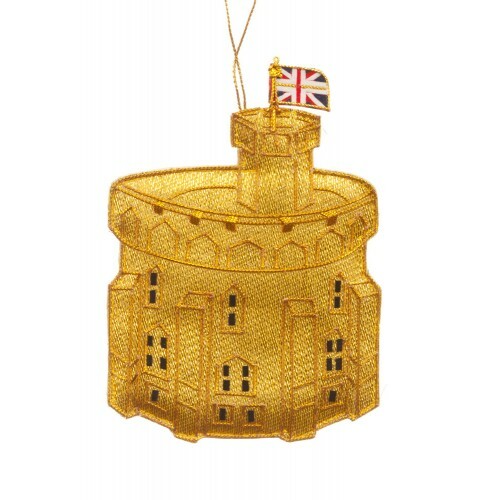 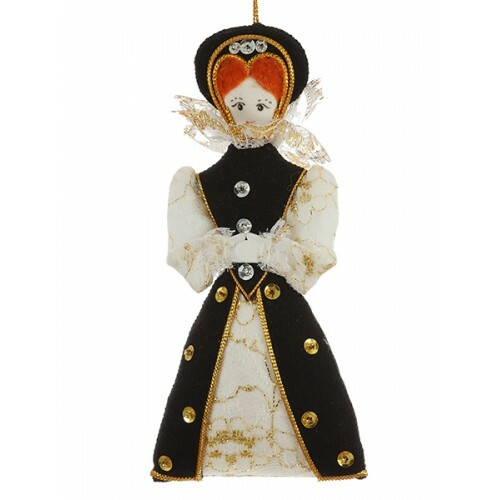 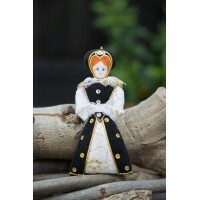 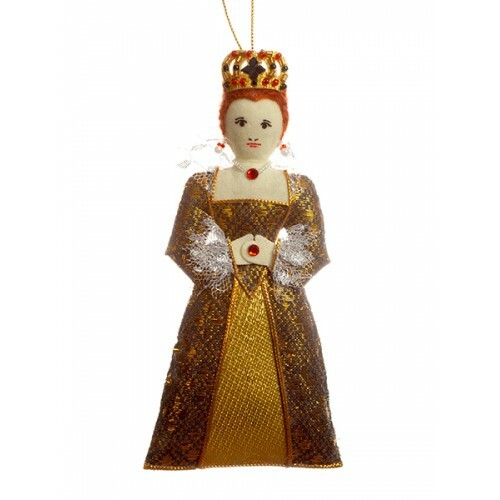 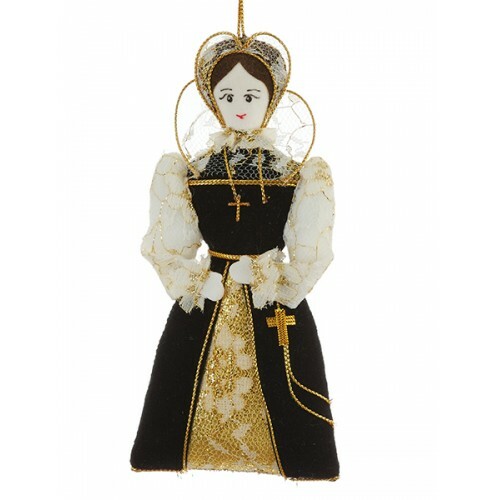 Elizabeth I is one of our best Tudor Christmas decorations, flame-haired and showing off her large signature ruff, this handmade Christmas tree decoration is not to be missed. 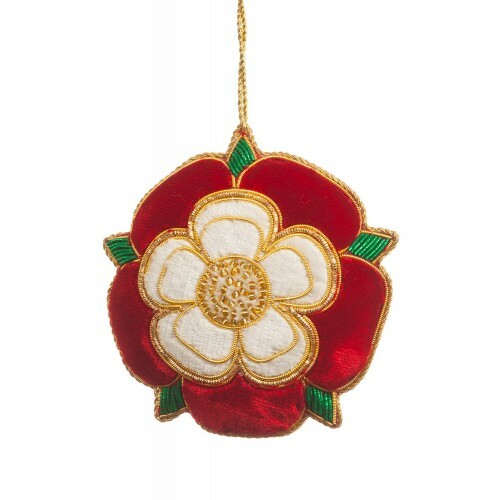 Can't decide between the Lancastrian and the York Rose? 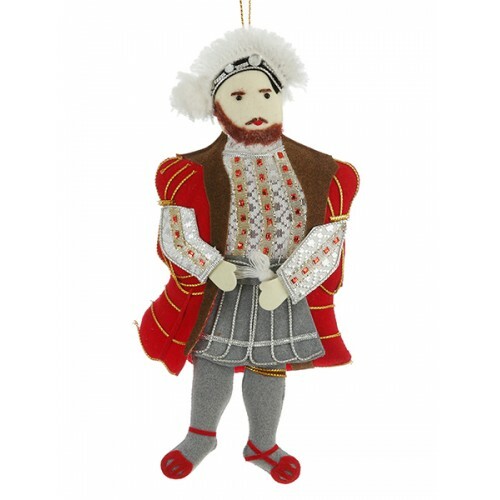 Our Tudor Rose Ornament brings the War of th..